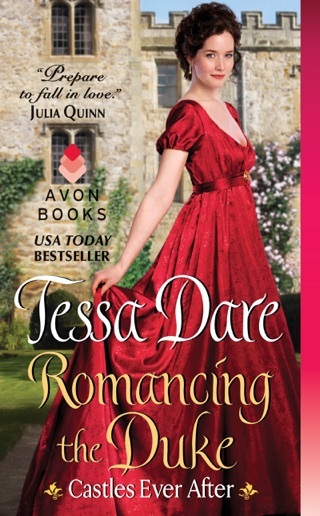 Tessa Dare spins a witty, wanton tale of passion and conquest, as a reformer and a rake find unexpected love. 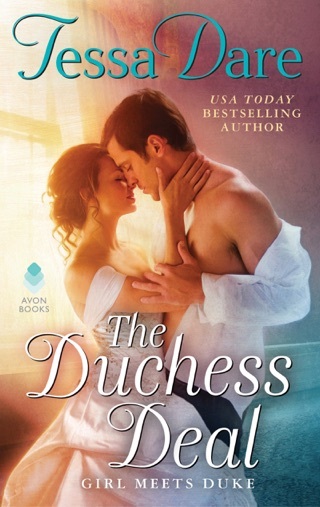 Only one thing could convince Sir Tobias Aldridge, an incorrigible libertine, to profess undying fidelity to a woman he’s just met. Revenge. What better way to get back at an enemy than by stealing the scoundrel’s sister? Not that Toby finds it a chore, seducing a beguiling, sultry beauty freshly arrived from the West Indies. When the prize is Isabel Grayson, vengeance is doubly rewarding. 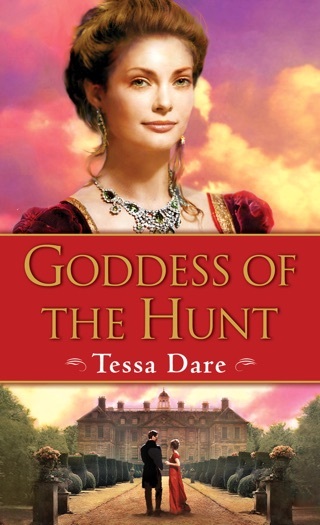 Isabel is determined to marry a wealthy, powerful lord and become a lady of influence, using her rank and fortune to fight social injustice. Sir Toby, with his paltry title and infamous reputation, is unsuitable husband material–but he makes her blood race, her heart pound, and her long-buried passions come to the surface. If she can reform the charming devil, she’ll get exactly what she craves: society’s respect. But it’s a dangerous gamble. For if Toby wins this battle of persuasion, Isabel could lose her heart.